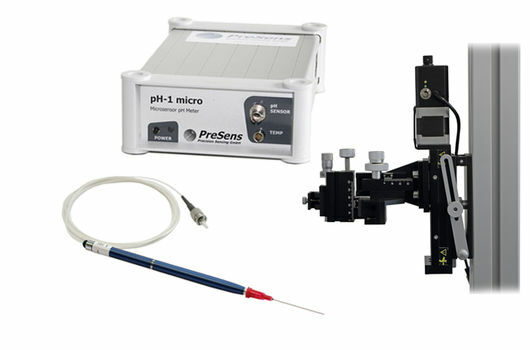 PreSens offers compact benchtop fiber optic pH meters, as well as systems for direct installation inside shaking incubators, and a detector unit for pH imaging. Our optical pH meters can be used with different sensor designs, and can therefore be implemented in manifold applications. 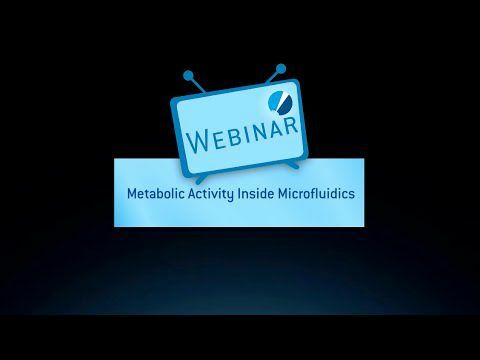 While mini devices can be used with sensor spots, and flow-through cells, the micro pH meters work with our different microsensor designs based on a 140 µm optical fiber. 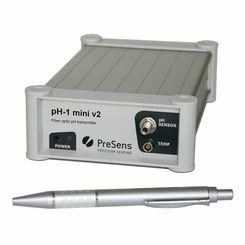 All PreSens fiber optic pH meters are controlled via PC and come with an easy-to-use software. The benchtop pH analyzers are compact systems with a small footprint so they can easily be installed in any measurement set-up. 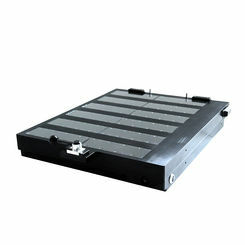 They are available in single-channel or multi-channel versions - for simultaneous read-out of multiple sensors. 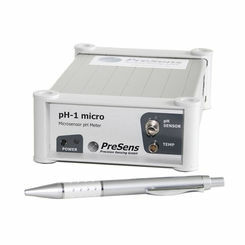 The single-channel pH meters pH-1 mini and pH-1 micro additionally have analogue in- and outputs and an open communication protocol that allows to digitally integrate the devices in control systems. 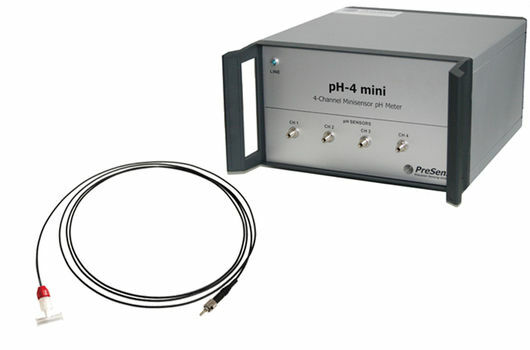 pH-1 micro is also compatible with our Automated Micromanipulator system and the PreSens Profiling Studio software for micro-profiling applications. The special fiber optic pH readers for integration in shaking incubators are controlled with a PC from the outside. 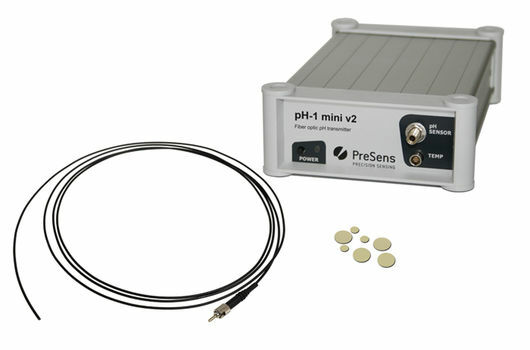 These systems allow online and contactless pH monitoring in microbial or cell culture. 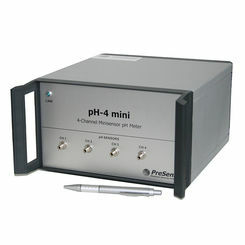 Highly parallelized measurements can be conducted with these devices, measuring pH in a multitude of samples simultaneously. The detector units for pH imaging are compact, handheld fluorescence microscopes which are powered via USB. With these devices optical pH sensor foils can be read out and pH distributions visualized 2-dimensionally. Single images or time-series measurements can be conducted, with each image containing the information of thousands of single measurement points.